Adult stem cells can be recovered from our own body tissues, like Bone Marrow or Adipose Tissue/Fat, which can be recovered in larger quantities and are allowed to differentiate inside the body (In Vivo). In fact, adult forms of these stem cells are being stored in all mature organs and are poised to leap into the action to repair damage, which has occurred from day to day wear and tear of the body. However, as we age or have bigger issues as mentioned here with our body may not be able to recruit enough number of these biological adjutants to the desired location, to fully repair the area. Advancells helps overcoming this problem by extracting stem cells from Bone Marrow and/or Belly Fat, an area with high stem cell numbers, then concentrating these mighty cells in the controlled environment and re-injecting into the damaged area, to allow natural regeneration of damaged body parts. Bone Marrow derived adult stem cells in combination with growth factors provided by concentrated PRP gives the best results in cases of various orthopaedic issues. 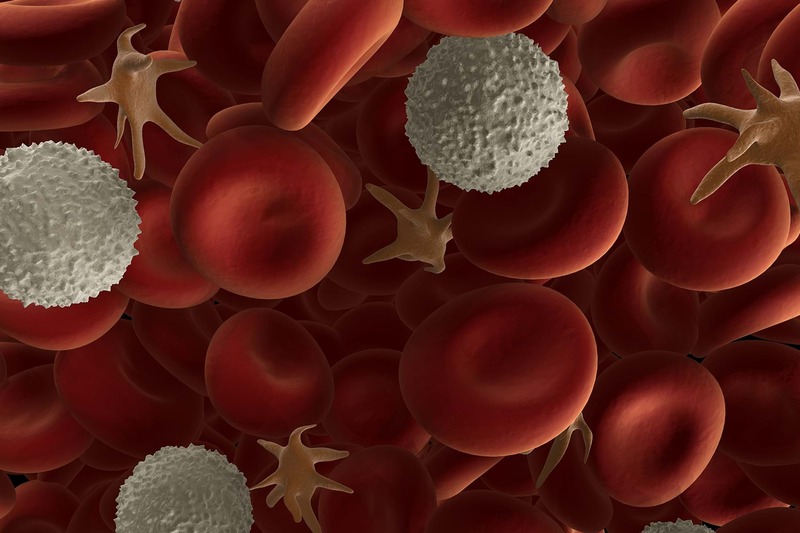 We have specialized our treatment protocol with stimulation technique; wherein we trigger your stem cells, with rich concentrate of growth factors, extracted from autologous blood. These laser activated stem cells, when infused into patient’s body, can immediately start signaling. These signals are being identified by the immune cells, which attract stem cells to the targeted areas. Our advanced technology is enriched with more activated cells and a new improved version of traditional platelet rich plasma, with a whooping 90% success rate in all orthopedic conditions. We understand the science behind stem cell therapy and hence try to offer a very comprehensive treatment protocol, with maximum recovery. As per these results, the patient will be counselled further for final decision of protocol. On the basis of consultation and requirement, a source of stem cells will be decided. On a generalized note patient will be prescribed autologous extraction of body’s own stem cells; however, in certain conditions, the procedure can be little diverted from its path, for a better outcome. Sample extraction can be done from the patient, on the specified date and time; with the application of local anesthesia. The entire procedure takes around 7-8 hours; however, in case of certain conditions like patient has to be with us for little longer period of time. The extracted sample will be dispatched to our regulatory compliant, cGMP authorized laboratory for processing. Advancells processing facility is a state of the art, class 10,000 clean room, equipped with all automated technology. Stem cells will be isolated from the source, processed further and revitalized with patient’s own plasma and laser stimulation for the quick repair and natural recovery. 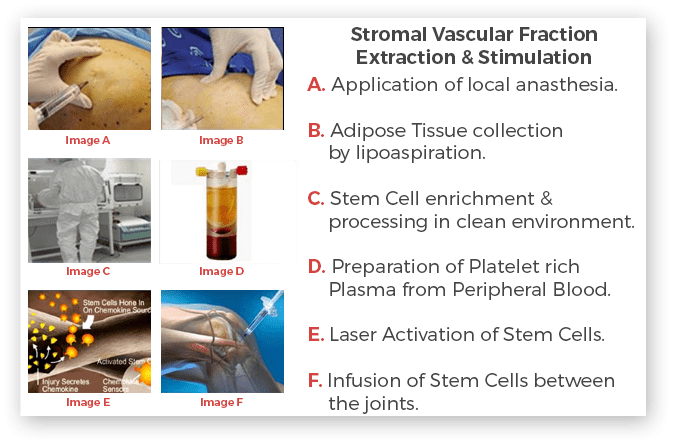 Stem cells will be concentrated in injectable volumes, with minimum manipulation and will be characterized for their quality, purity and viability. For us, every client is precious and would like to maintain complete transparency between two of us, which is why we are providing third party certificate of quality, along with our Certificate of Analysis. The enriched fraction of stem cells will be infused directly into the patient’s body through one of the modes of implantations, mentioned below. Targeted Delivery: – Cells will be delivered directly at the site of injury; i.e. between the joints in case of knees, using guided imaging technology.